At UsableNet we are delighted to see an uptick in news coverage nationwide about ADA Website accessibility and usability in 2019. 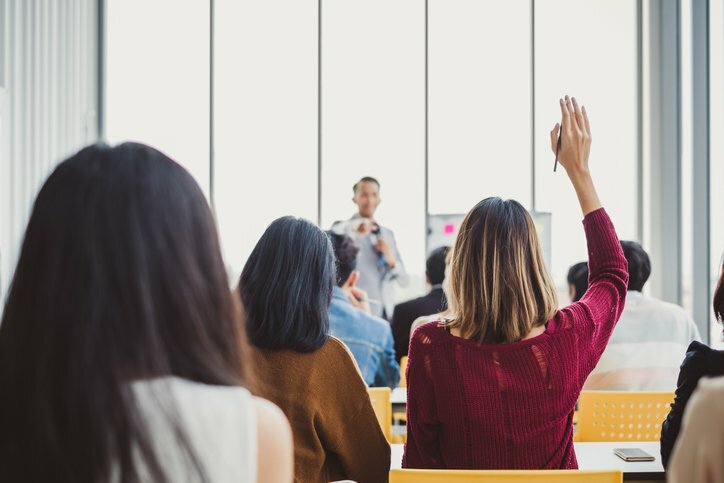 As Chief Innovation Strategist Jason Taylor told United Press International (UPI) in March, "The mainstream technology press has a big part to play to ensure that [the ADA] and accessibility get the priority they deserve and lawsuits." In case you missed it, we've created a list of the highlights of media coverage on UsableNet from Q1 this year. 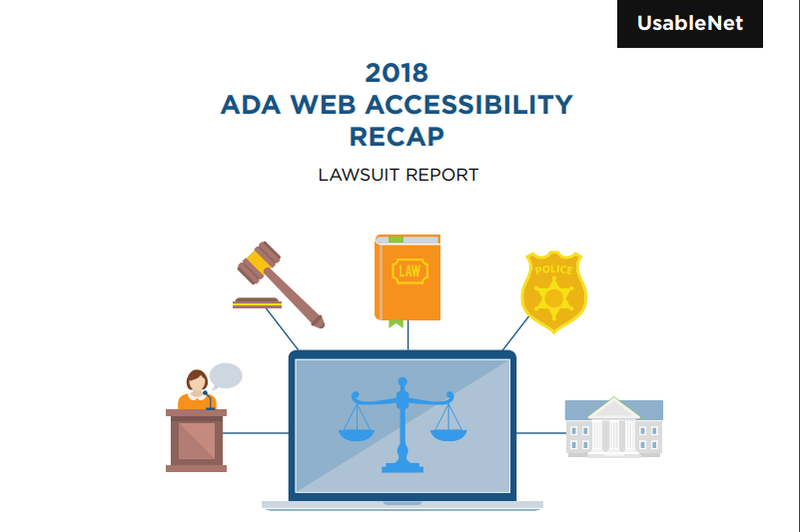 Released in December 2018, the 2018 ADA Web Accessibility Lawsuit Recap Report garnered extensive media coverage and showed a dramatic spike in ADA web-accessibility claims in 2018 compared to past years. Reporter Sara Randazzo of the Wall Street Journal cited UsableNet's report in her February article, Lawsuits Surge Over Websites’ Access for the Blind. The article said, "An analysis by UsableNet, a provider of accessibility technology and services, found that 20% of the website lawsuits filed in 2018 were against companies that had already been sued." 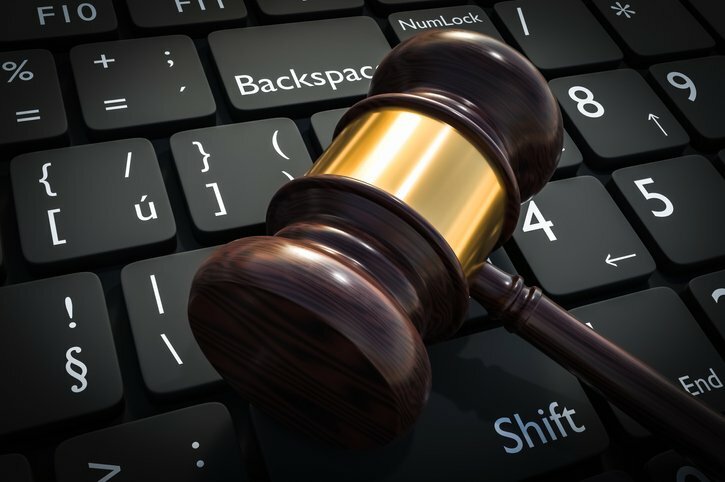 “Last year, there were 2,285 ADA website lawsuits filed in federal courts across the nation, an increase of a 181 percent from 2017, according to website accessibility company UsableNet. The majority of lawsuits originate in Florida and New York, ” Award-winning reporter Shannon Behnken shared in her segment Better Call Behnken, in Businesses ‘sitting ducks’ for lawsuits because websites aren’t ADA compliant, in February on WFLA. “New York’s federal courts saw 1,471 lawsuits filed in 2018 aimed at websites that plaintiffs claim are not American with Disabilities Act accessible, accounting for 64 percent of the 2,285 ADA website accessibility lawsuits launched in seven major states tracked by the company UsableNet Inc” wrote Jason Grant in January for the New York Law Journal in ADA Website Accessibility Suits Flood New York’s Federal Courts, Report Says. Blogs also cited the report. “According to the National Law Review, there’s a trend of class action lawsuits against company websites allegedly in violation of the ADA in 2019. This corroborates a report by a leading provider in digital accessibility and usability that shows a 181% increase in ADA web accessibility lawsuits in 2018 from 2017. ” Writers Mark Dorison and Clare Ming shared in 9th District Court Rules That ADA Applies to Websites - Our Take for the Chromatic blog. 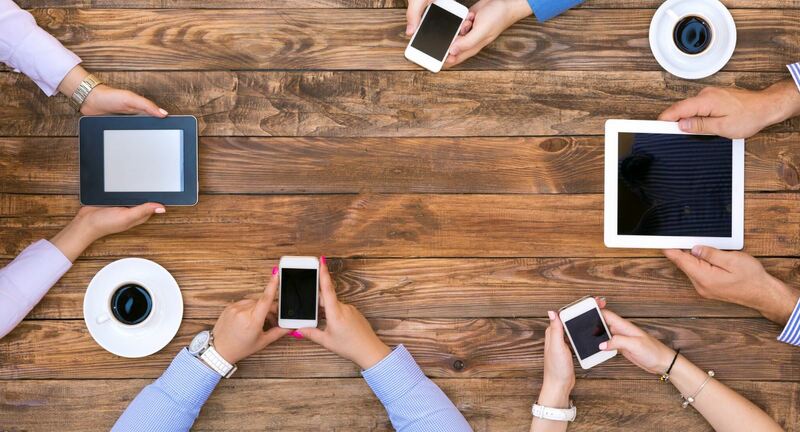 Our Chief Innovation Strategist, Jason Taylor, and Clyde Hughes of UPI had the chance to discuss the importance of web accessibility in March. Read a short synopsis on the blog or check out the full story, Advocates, businesses say ADA causes trouble for disabled in digital world. Our platform UsableNet Assistive was recognized by Retail Touchpoints in January for its ability to provide companies with an accessible website limiting the risk of litigation. Read the full review: UsableNet Assistive Promotes Site Accessibility For Shoppers with Visual, Cognitive Disabilities. As a company, UsableNet was recognized with a Diversity and Inclusion Award by VISIONS/Services for the Blind and Visually Impaired during the Annual Employer/Partner Networking breakfast in March. Thank you to all of the reporters and organizations who leveraged UsableNet's research or recognized our company. If you'd like to learn more about our research, company or services, contact us.